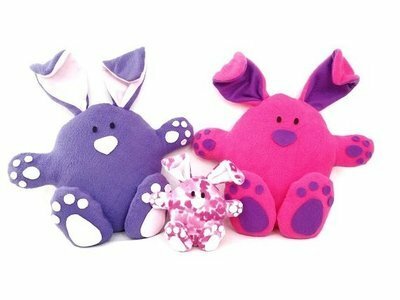 DIY stuffed animals! 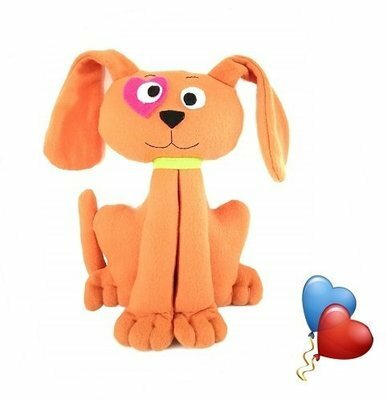 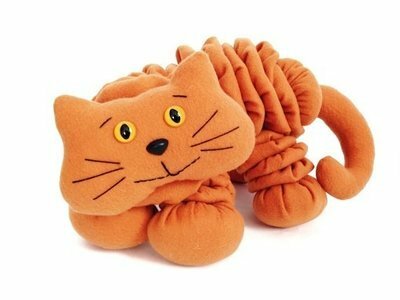 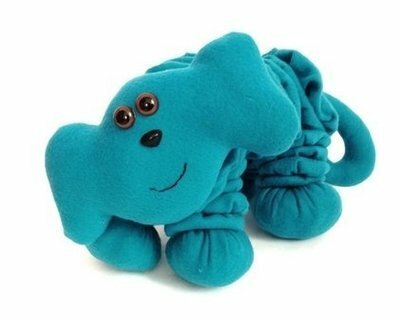 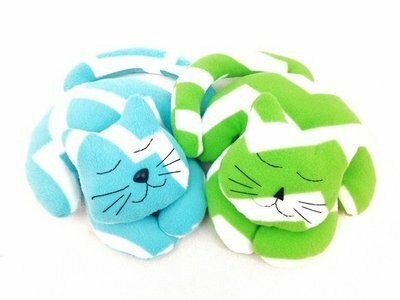 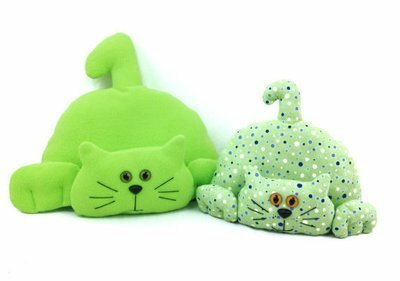 Stuffed animal sewing patterns include instructions and pattern pieces to create your own pet shop animals! 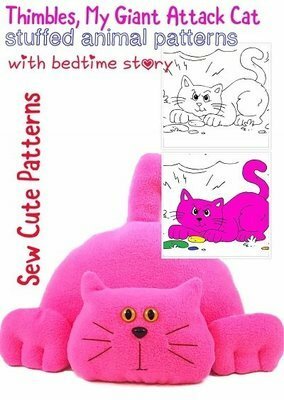 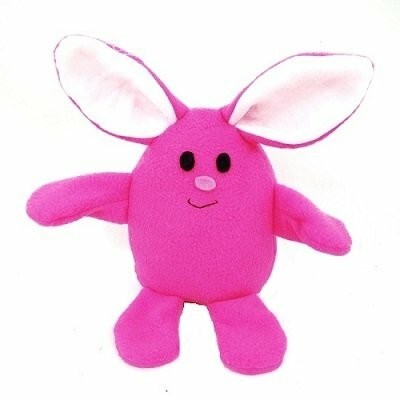 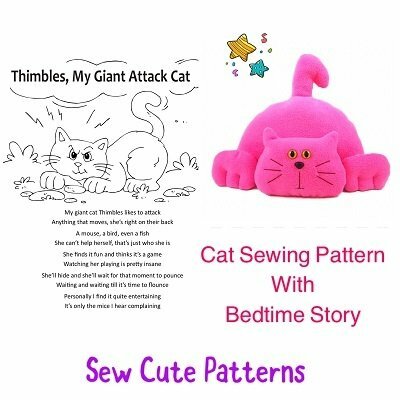 Cute and easy handmade stuffed animal sewing patterns. 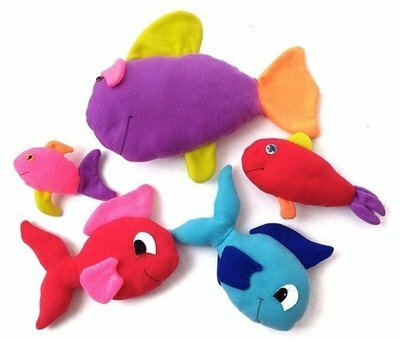 Puppies and kittens and fish...oh my!